Surrounded by the Discovery River, the Discovery Island is the hub area of Disney’s Animal Kingdom. Here you’ll find the spectacular Tree of Life. Towering 14 stories high, the Tree of Life is visible from throughout the park. Inside the Tree’s base is the delightful 3-D show It’s Tough to be a Bug. The Discovery Island Trail allows visitors the opportunity to roam the promenades, admire the foliage and gaze upon more exotic birds and wildlife. Look for Cotton-top tamarins, Saddle-billed storks, Galapagos tortoises, Asian small clawed otters, South American capybaras (the largest rodents in the world) and green-winged macaws here. The Trail area is wheelchair accessible. Stop by the stage near Discovery Trading Company for the Hakuna Matata Time Dance Party. This lively dance party features characters from The Lion King, Pocahontas, and more! This event takes place daily from 11:30 a.m. to 5:30 p.m. 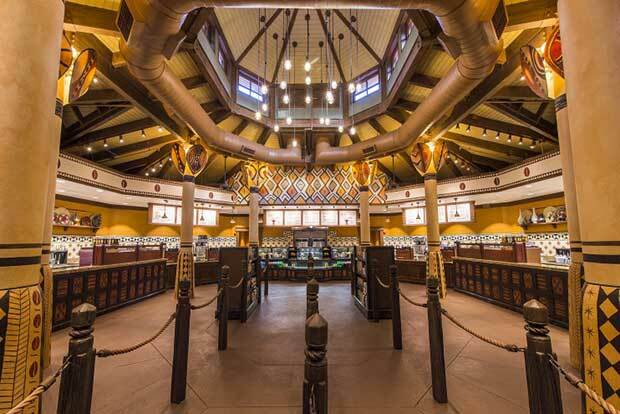 Dining areas in the Discovery Island include Pizzafari and the Flame Tree Barbecue. Serving lunch and dinner, guests will enjoy a uniquely themed dining room with bright murals, hanging bats, possums, and parrots at Pizzafari. At lunch and dinner, guests can feast on pizza, hot sandwiches and salads. 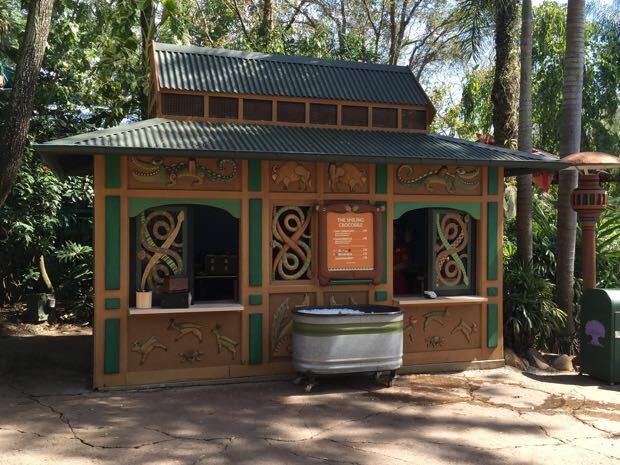 The Flame Tree Barbecue offers smoked chicken, ribs, pork, beef and fresh salads as well as children’s meals. Keep your eyes peeled for Kevin, the exotic bird from Disney Pixar's Up!, who wanders around Discovery Island and sometimes stops by Up! A Great Bird Adventure to see her friends Russel and Dug. "Winged Encounters - The Kingdom Takes Flight" takes place in front of the Tree of Life. 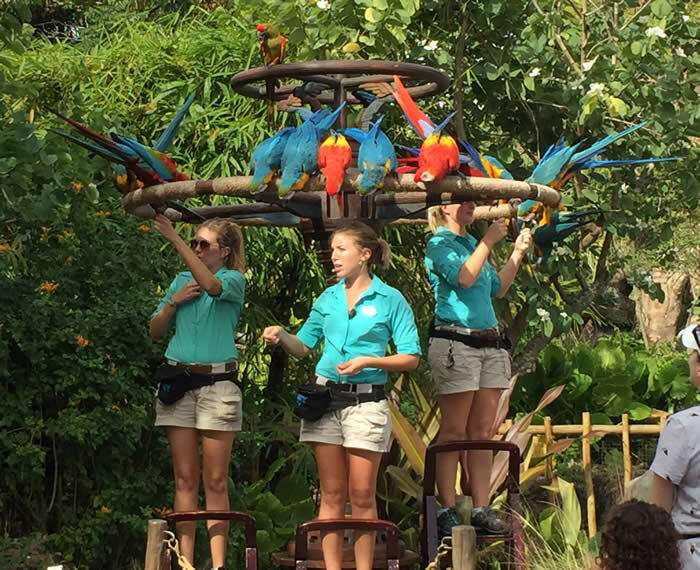 Six different varieties of macaws (hyacinth, green-winged, blue and gold, scarlet, blue-throated and military) fly together from backstage past the Tree of Life and land on the bridge at DinoLand U.S.A. on Discovery Island. In addition to flying, there are also up-close encounters for the guests as they hear avian experts sharing conservation stories about the birds. Most are endangered in their native Central and South America. The show takes place daily at 9:15, 10:15, 1:00 and 2:00 and lasts for approximately 10 minutes. 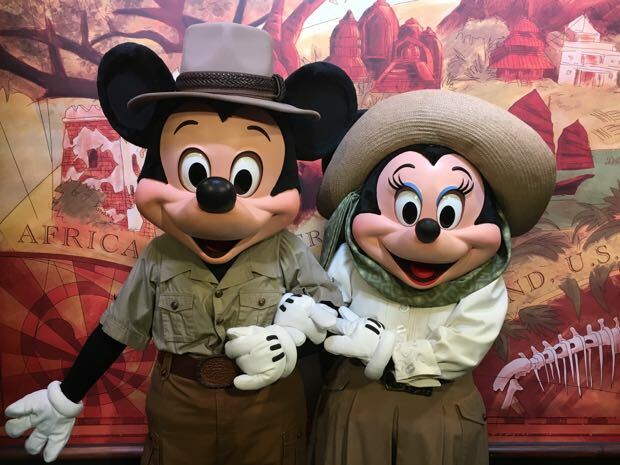 Adventurers Outpost is where you can meet Mickey and Minnie. Meet your favorite explorers in their indoor exploration headquarters before they head off on their next adventure! The area is full of photos of Mickey and Minnie's trips around the world, so make sure to spend a little time looking around before you leave for your own adventure. The Smiling Crocodile - The Smiling Crocodile is a dining kiosk location serving bacon, lettuce, and tomato sandwiches. The colorful bazaar in the Discovery Island is reminiscent of the architecture that you’ll find in Bali. Look closely at the ornately carved details on shops such as the Island Mercantile and see how many animals you can find. 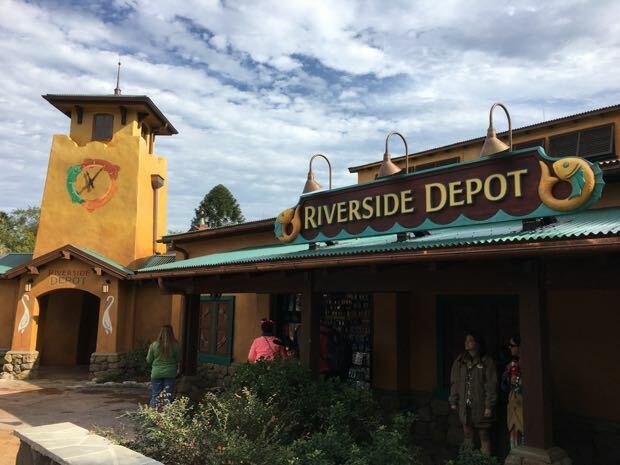 Inside this shop, guests will find toys, clothes, candy, collectibles and Animal Kingdom themed merchandise. 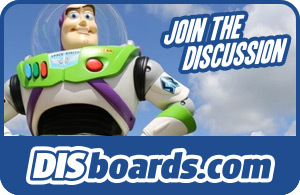 Merchandise featuring the Disney characters is available at Discovery Trading Company. 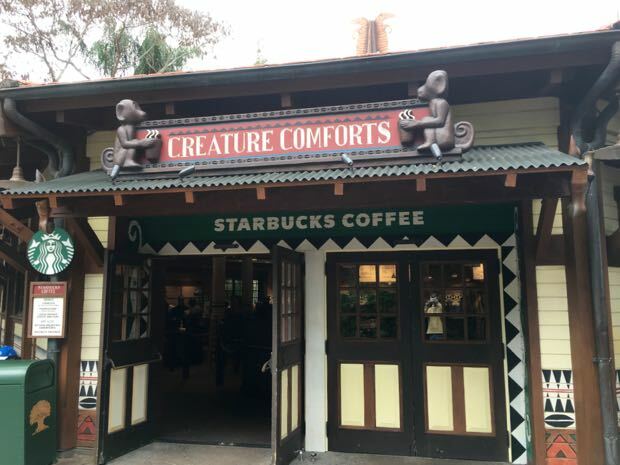 Creature Comforts is the park's Starbucks location. Starbucks' regular menu is available, including coffee drinks, breakfast sandwiches, and pastries. For every Starbucks Flat White Latte sold, a portion of the sale price will benefit conservation programs to save the cotton-top tamarin in Colombia. The drink's look represents the cotton-top tamarin's white fur on top of their heads.